I so love those mornings when the fog dresses our pastures in a magical way! Wow! What an amazing overall view! ...the mist on the pasture! ...and it's all your land! And 'again' It's all yours! Look at that tree that is in the middle of your pasture! that's what i see from the house, i took the pic just going out. you can see our coral on the bottom right with the covered pen which is our "little clinic"
that pasture doesn't have much trees, except on the borders. It used to be a hay field, but the cows still have shade with all the trees bordering it. That was a single tree that was always there, and it has become their fav spot in summer they gather around it! The left hill is the paddock where we have our horses and heifers, the herd never uses it. Subject: Re: Fall over Hobbiton! 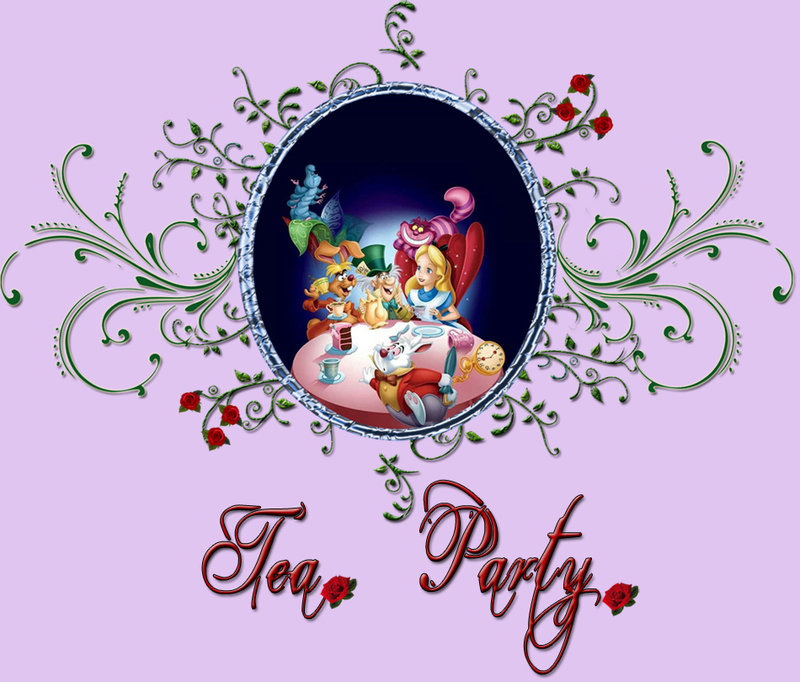 Tea Party :: Show & Tell :: Welcome To Hobbiton!